“Sweat equity” will go a long way. This is not a financial term per se, as much as it is a reality. If you know your way around home improvement, or are simply willing to put in some time and effort toward improving your newly purchased property, it might save you thousands. HG TV lists the example of a young couple who purchased their first place in Roswell GA and started adding value to it right away. They invested $20,000 into a kitchen remodel, the purchase of a new deck, and a patio installation. It might sound like a lot, but this investment, plus the fact they pulled their own weight around the house saved them some $30,000 in contractor fees. 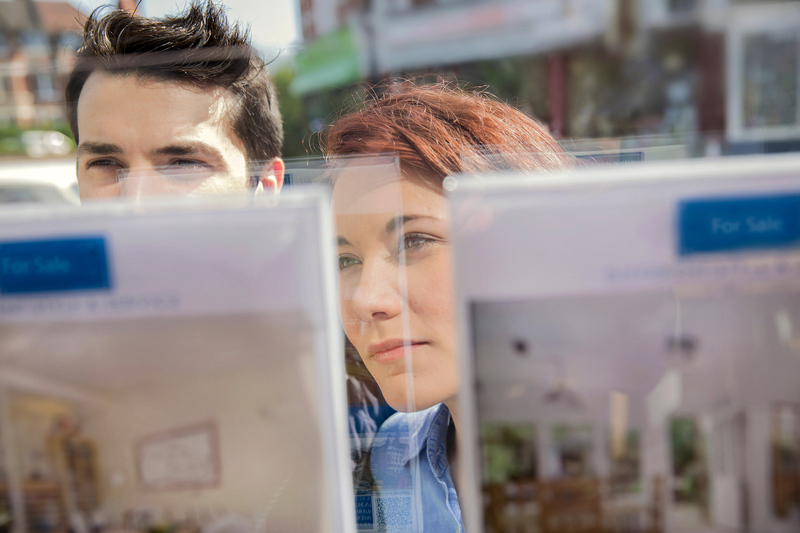 Closing costs are important, but they needn’t be a deal breaker. Now more than ever, closing costs are deterring potential buyers from actually investing in their first home. The 2015 yearly Bankrate.com survey on closing costs from mortgage lenders has found that estimates are wildly inaccurate and that location is what it all boils down to, at the end of the day. Hawaii has the highest rates ($2,915), followed by Alaska, New York, South Carolina, and California (all of them upward of $2,600). Wisconsin, Kansas, and Missouri rate lowest, with average closing costs of little over $2,100. Don’t get us wrong, we know they make a difference—but reliability and interest rates should be your main decisional factors when choosing a lender, not these highly variable costs. A down payment is always an investment. The rule of thumb here is simple: the higher the down payment, the safer the loan. Down the line, that’s always what you want, since it comes with lower interest, and, eventually, with a smaller monthly payment Steer clear of zero money down loans for just those reasons. To be sure we are on the same page about this, the logic to the above statement is that the current historic lows are sending an important message to the authorities. In 2014, the National Association of Realtors released a study, according to which current first-time homeowner market share levels stood at a meager 27 per cent. This, in turn, prompted the Federal Housing Finance Authority (FHFA) and the Department of Housing and Urban Development (HUD) to do something about it. These are the two regulators in charge of Freddie Mac and Fannie Mae, which govern the housing policies enforced in the United States. Both announced new products with low mortgages, aimed at encouraging higher loan-to-value and buying first home mortgages. The 97% LTV product from Fannie Mae was launched in December 2014, while Freddie Mac brought theirs to the market in March 2015. The typically ‘good’ down payment is at least 20%. Put down more, and you might afford a bigger house. With less saved, you will likely have to pay for private mortgage insurance, which raises the total loan value by about 0.5%. Cover fees and closing costs (loan fees, lawyer fees, inspection fees, title searches, etc.) are usually around $10,000 and up to 5% of the total amount on loan. You might be able to take that money out from an Individual Retirement Account (no penalties involved, but taxable), or receive a cash gift from each parent, of no more than $14,000 per year. Push your boundaries, but don’t go too far. Search for a good home within a 10% price range of your actual budget—but no more than that.